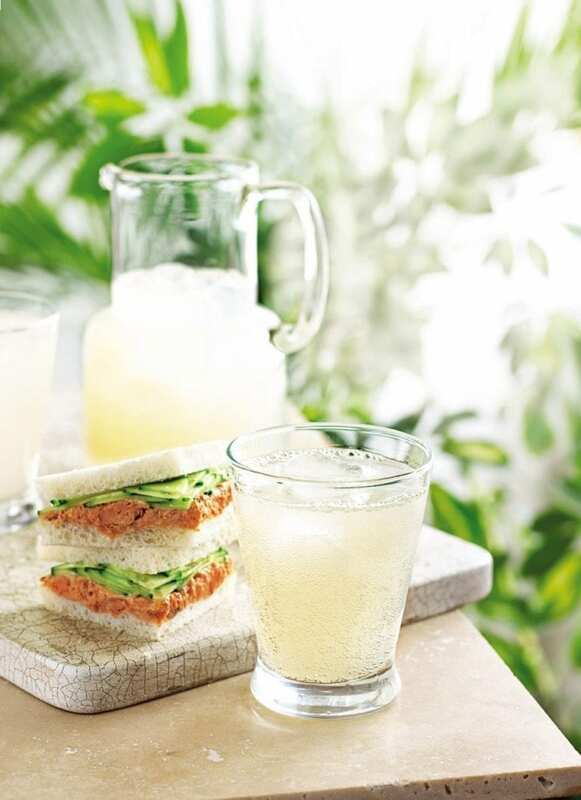 Lashings and lashings of home-made ginger beer is a must for any self-respecting picnicker. Put the ginger, lemon, sugar, cream of tartar and 750ml cold water into a large pan over a medium heat. Slowly bring to the boil, stirring to dissolve the sugar. Reduce the heat and simmer for 5 minutes. Add 1.5 litres cold water and sprinkle over the yeast. Cover with a lid and set aside in a cool place overnight. The next day, sterilise the bottles by cleaning them in hot soapy water. Rinse and set aside. Strain the ginger beer through a nylon sieve and divide between the bottles – leave a 5cm gap at the top to allow for the build-up of gases. Screw on the lids tightly and leave in a cool place. Check every few hours, unscrewing the cap a little as the pressure builds up, to allow the gases to escape. The ginger beer is ready to drink when fizzy, which will be within 12-36 hours, depending on how hot the weather is. Chill, then serve with plenty of ice and drink within 3 days (don’t drink if it smells old and yeasty). You’ll need 2 x 1.5-litre plastic bottles. Never use glass bottles as the pressure builds up and they will explode!